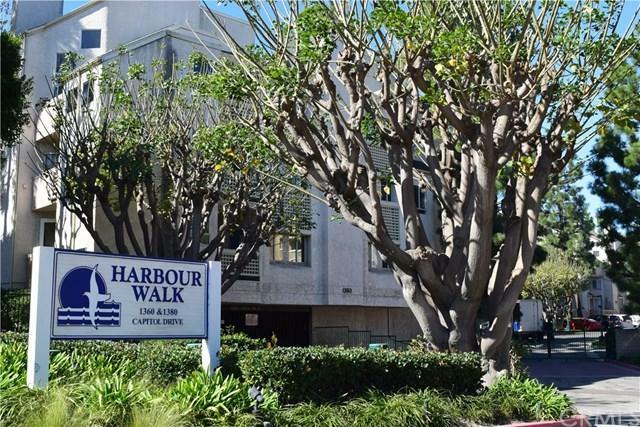 This is an impeccably maintained, top floor condo that is centrally located in San Pedro with easy access to shopping, freeways and daily amenities. The open floor plan has a large area that can function as any combination of living room and dining room. New hardwood floors throughout. Charming private balcony for your morning coffee. 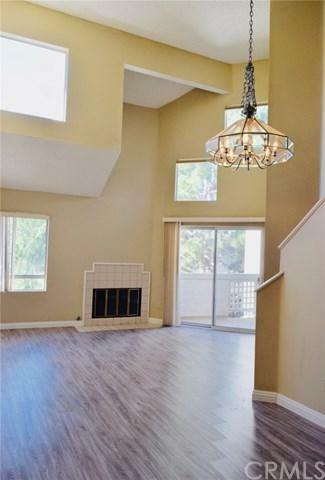 High ceilings in the living room let natural lights in from the windows and balcony. 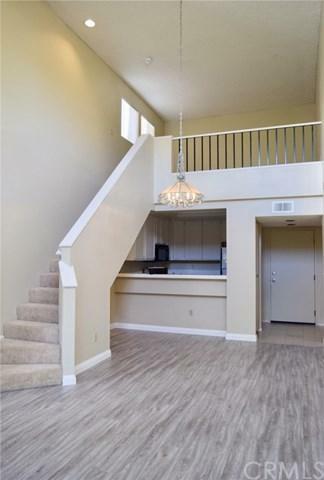 There are two master suites in the low level with private balconies, full bathes and wal This is an impeccably maintained, top floor condo that is centrally located in San Pedro with easy access to shopping, freeways and daily amenities. The open floor plan has a large area that can function as any combination of living room and dining room. New hardwood floors throughout. Charming private balcony for your morning coffee. 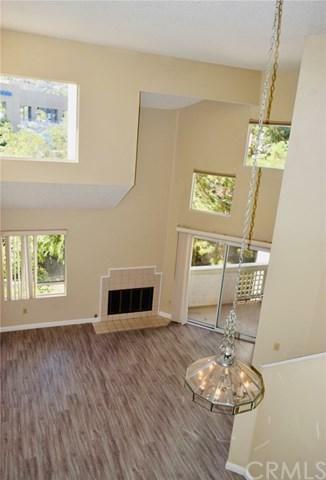 High ceilings in the living room let natural lights in from the windows and balcony. There are two master suites in the low level with private balconies, full bathes and walk in closets. A loft on the 2nd floor consists of an office or 3rd bedroom. The washer and dryer neatly tucked away in its own closet. Beautiful community pool and spa, lush landscaping and ample guest parking.The HOA dues cover maintenance in common area, water, trash, insurance and sewer fees. Two parking spaces in a gated, underground area. This is the perfect, move in ready home waiting for you.